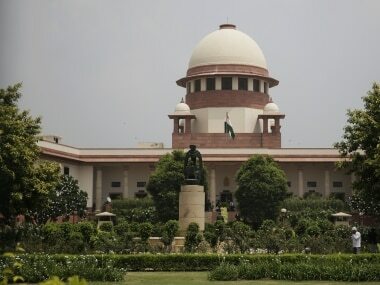 New Delhi: The Supreme Court on Monday paved the way for the accused in the murder case of a student at the Ryan International School in Gurugram to be defend by their advocates, directing the lawyers' body not to obstruct the proceedings before the trial court in any manner. 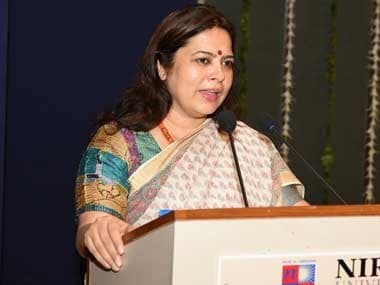 The top court, while hearing a plea by an official of the Ryan Group who has been arrested in the case, observed that the resolution passed by the District Bar Association, Gurgaon, asking advocates not to represent accused in the case, was "absolutely erroneous". "Tradition of Bar is that they are under an obligation not to obstruct any lawyer from appearing for anyone whosoever he or she is. This resolution is absolutely erroneous in law," a bench headed by Chief Justice Dipak Misra said. However, the lawyer appearing for the lawyers' body told the bench that the resolution has been withdrawn and lawyers were free to appear on behalf of the accused. "We must say without any hesitation that any accused, whatever the offence may be, has a right to be represented by an advocate. The tradition of bar does not authorise any bar association to pass a resolution like this. 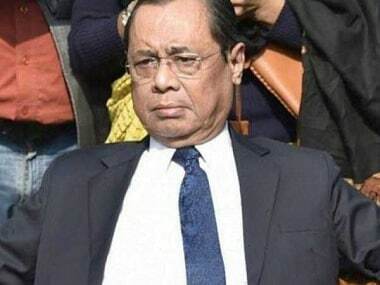 "However, the solace is that realising the fault, the bar association has withdrawn it (resolution)," the bench, also comprising Justices AM Khanwilkar and DY Chandrachud, said. Senior advocate Mukul Rohatgi and advocate Sandeep Kapur, appearing for northern zone head of Ryan Group, Francis Thomas, told the bench that after the bar association's resolution, no lawyer was ready to appear for the accused. "This is what we are facing. No lawyer is appearing for the accused," Rohatgi argued, adding, "I (Thomas) have faced such a hostile atmosphere there". The bench also made it clear that the office-bearers and members of the lawyers' body could be held responsible for causing any obstruction and disturbance in the entry and exit of the accused persons, their lawyers and family members. When counsel for the bar body said the resolution has been withdrawan, Rohatgi asked why this matter cannot be transferred from the Sohna district court to a competent court in Delhi. The case is presently pending before a court competent to deal with the matters under the Protection of Children from Sexual Offences (POCSO) Act at Sohna. 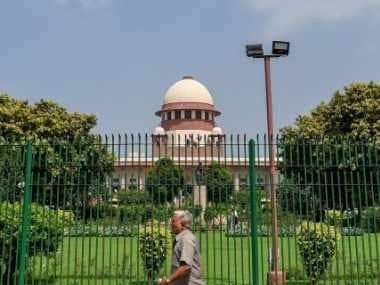 In its order, the apex court noted that since the lawyers' body has withdrawan the resolution, the accused could get himself represented by a lawyer before the court. While noting the assurance given by the counsel appearing for the lawyers' body, the bench said, "none of the members of the bar and other persons shall create any kind of impediment to any counsel appearing for the petitioner (accused)". Meanwhile, advocate Sandeep Kapur said Ryan International School's CEO Ryan Pinto and his parents - Augustine Pinto and Grace Pinto - have moved the Punjab and Haryana High Court seeking anticipatory bail in the matter and their plea would come up for hearing on Tuesday. The seven-year-old Class 2 student was found with his throat slit on the morning of 8 September in the toilet of Ryan International School in Gurugram. The police has alleged that 42-year-old bus conductor Ashok Kumar killed him with a knife after the boy resisted an attempt to sodomise him.